Very often I love to indulge in desserts. But i do try and keep it low on sugar and fat to control my calorie intake. The last time i made a dessert with mango was cheesecake, which was a low fat version. You can check the recipe here. Today i made mango panna cotta. This again is a low fat version made by reducing the cream content and substituting it with milk. Add the gelati to the mango mixture and mix well. Refrigerate for 5-6 hours till set. 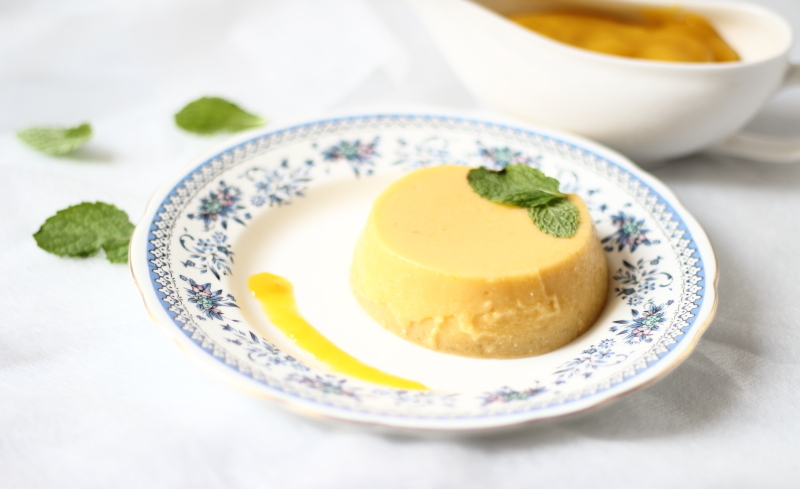 Serve cold with mango coulis!